It is not uncommon to encounter a passionate discussion over which Martial Arts style is better, or “who would win?” or even, “what is the best technique?”. However, I want to go past that and raise an even bigger question – Do you need Martial Arts at all? That may sound absurd and shocking, but if you really think about it, if you are learning Martial Arts for purely self-defense then why not just go out and get a gun? In many countries you can get a gun just in a few weeks, in some even on the same day! So logic follows, if you want to protect yourself – just buy a gun! “Uhm… wait a second… what if I don’t have my gun on me? !” well in that case, USE YOUR LEGS! This is why any Martial Arts style must go beyond simple self-defense logic. Being a Martial Artist is a difficult path filled with challenges and obstacles. Being a GOOD Martial Artist takes thousands of hours of hard work to see the results, and even then we are not certain that those results will be directly transferable when the occasions will ask for it. So why do it? Although it is filled with challenges and obstacles, it is also filled with opportunities, self-discoveries, explorations of different cultures, way of life, meeting different people and learning how to handle different viewpoints. It also comes with refining your discipline which is widely applicable to virtually anything that you may decide to do in life. Briefly put – Martial Arts teaches you how to live your life in a way that is rewarding on many levels. It will bring you places you never thought you will go and will bring you people you never thought you would meet. You will begin your Martial Arts journey from a point of a struggle. It will be difficult for you to perform even the simplest of tasks or techniques. As you repeat the process you will slowly start to get better at it. Seeing the result of your struggle will give you happiness and confidence. You will then push yourself even further to see exactly how far you can go. At this point you went beyond mere initial struggle. You no longer look at struggle as an obstacle but you start seeing it as an opportunity so when something else happens in your life, you are ready to brace it head on just like you did when learning a new technique. You just learned to tackle even the biggest of life’s challenges through a personal experience of Martial Arts! It goes even further. You gain perseverance knowing that if you push yourself far enough, you will achieve your goals, and even if you don’t achieve a goal you specifically set up for yourself, you will have achieved more than if you didn’t even try. 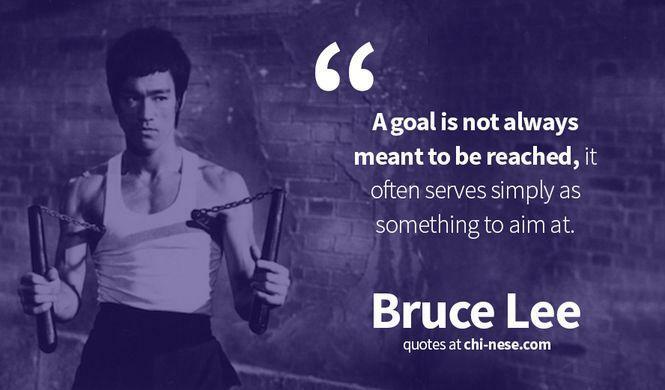 As Bruce Lee said, “A goal is not always meant to be reached, it can serve as simply something to aim at”. Looking at Martial Arts from this perspective will allow you to step out of a simple-minded framework of “which Martial Art is better” or “would a Kung Fu master defeat a Karate Master?” or any similar trivial and irrelevant comparison that comes from a perspective of someone who does not understand the modern purpose of Martial Arts. Therefore, it does not matter what Martial Arts style you want to start learning, what matters is that you should stop willing and start DOING. MK has been involved with Martial Arts for over 16 years with styles ranging from Karate, Hapkido, Taekwondo (4th Dan Black Belt), Boxing, Muay Thai, Kung Fu and BJJ. 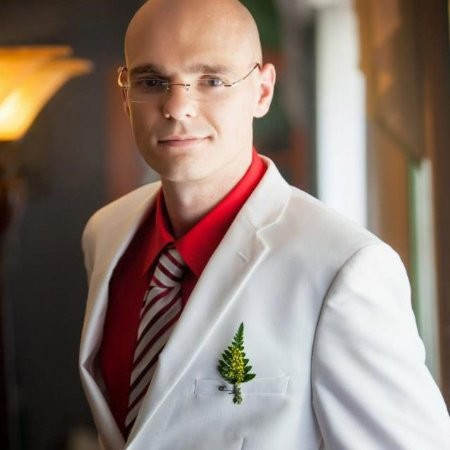 He wrote several publications on topics relating to Martial Arts and currently is the owner of Martial Arts Academy Online. PreviousPrevious post:52 BLOCKS BOXING – The Mysterious Martial Art Born In The Streets And Prisons Of The USANextNext post:WATCH: Tarantino & BRUCE LEE in “Once Upon A Time In Hollywood”.